Weekend In Bollywood: Lilly Singh Shakes A Leg With Ranveer Singh & Varun Dhawan! This weekend has been all about Lilly Singh, the Indian-Canadian YouTuber, singer and rapper - her trip to India has been making headlines! From setting the stage on fire with Varun Dhawan to getting turnt with Ranveer Singh, Superwoman is creating quite a stir. 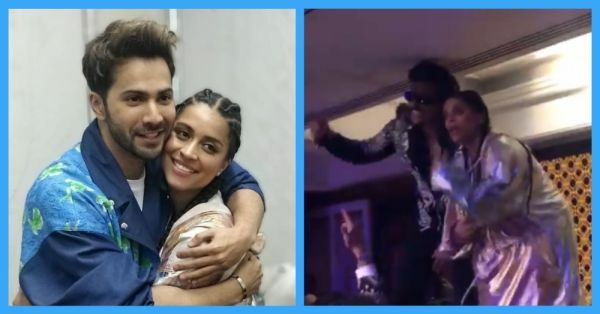 At the recent YouTube Fan Fest in Mumbai, where Lilly Singh was performing with fellow YouTuber, HumbleThePoet, Varun Dhawan decided to surprise her! The actor even posted several Insta-stories of crashing her performance and joked about how Lilly Singh was ignoring him for actress Amanda Cerny. Post which, Lilly Singh was seen shaking a leg with Gully Boy star, Ranveer Singh at an awards party. From Apna Time Aayega to Aankh Marey, Lilly Singh is quite the Bollywood enthusiast! Last week, Lilly Singh released a rap video where she smashed patriarchial stereotypes and turned Bollywood songs into empowering raps. 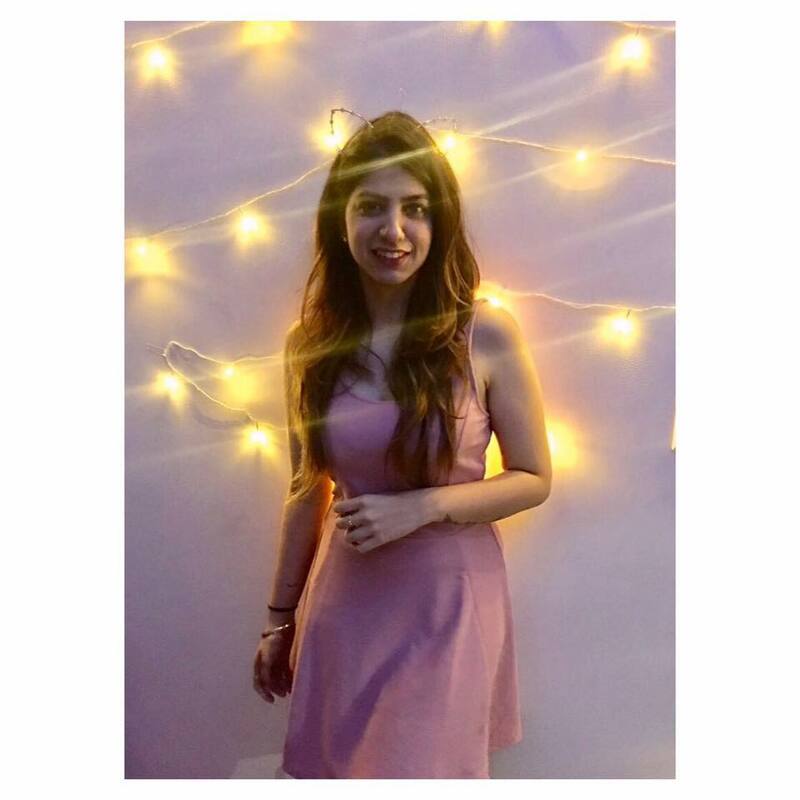 This, followed by her impromptu dance performance with Ranveer Singh has us looking forward to a Bollywood debut ASAP! P.S. Lilly Singh has also made history by becoming the first Indian woman to host a late-night show!